I’ve recently picked up a copy of Super Dungeon Explore Forgotten King and to say the miniatures are superb would be an understatement. 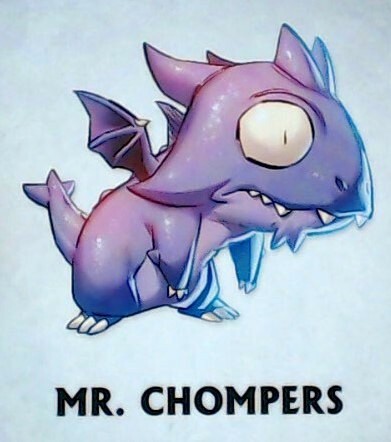 I feel the need to paint them so here is the first miniature Mr Chompers. As these are anime characters they need to be quite bright so using the above image as a reference I decided to spray paint the miniature white for a base colour. 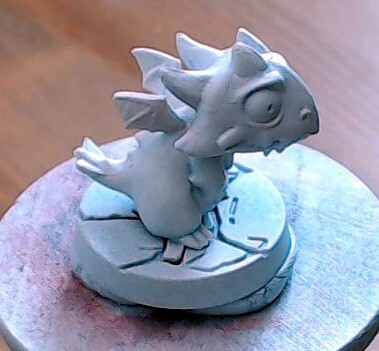 Remember to use the spray paint at the correct distance so that you are not putting too much paint onto the miniature, you want to build up a thin even covering. It’s better to spray at quite a distance and use multiple passes if needed. Too much and you will get a thick layer that fills all the details. Now the main colour of Mr Chompers is a light purple so looking through my paints I chose Naggaroth Night as the main base colour. 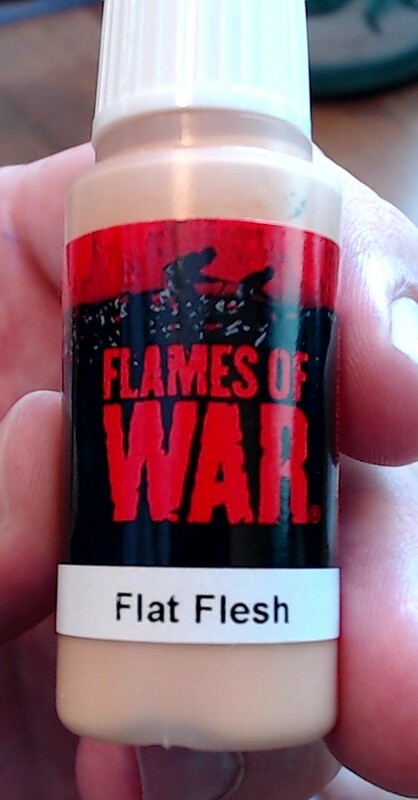 This is a Games Workshop Base coat which means that it covers well and has a lot of paint pigment. I suggest that you water down the paint a little so that it flows better on the brush and doesn’t clump together on the miniature. 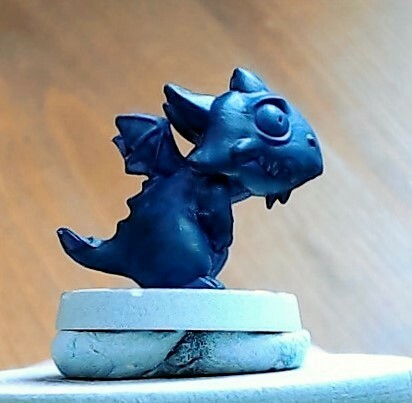 The down side is that you will have to apply a few coats to get a good solid base. 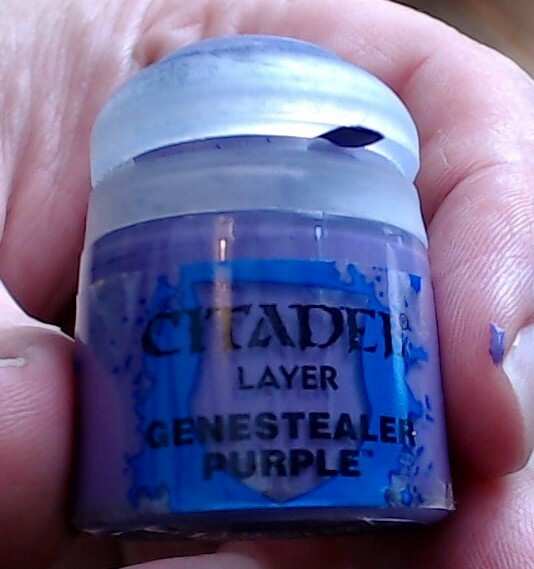 Next we have to add lighter layer to add dimension to the miniature by applying thin layers of Genestealer Purple to the areas that would be in exposed to light. 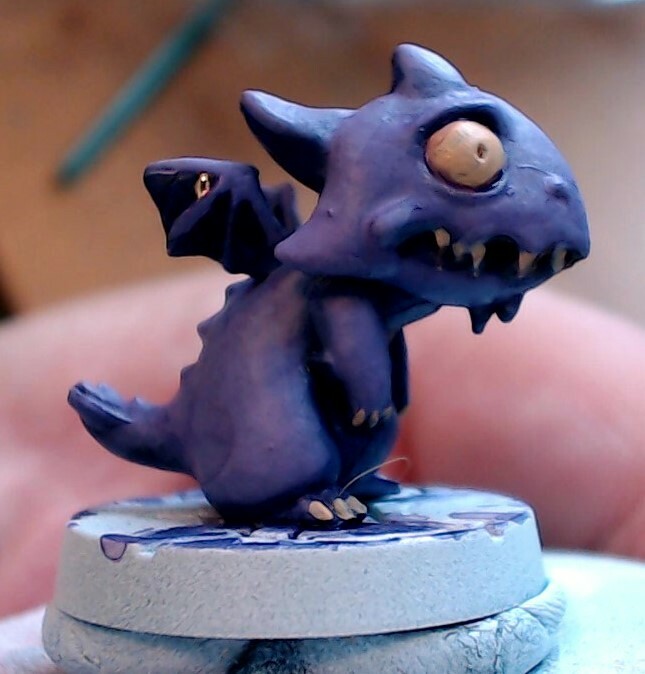 Now that the skin is the correct colour we are going to have to start looking at the details of the miniature. So lets take a look at the eyes, teeth, and claws. 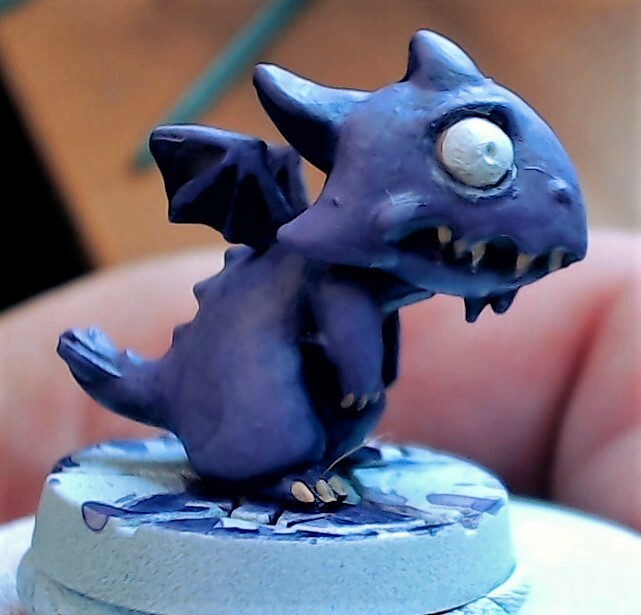 We need to apply a good base to these areas as they have been darkened by the purple base we’ve been using. 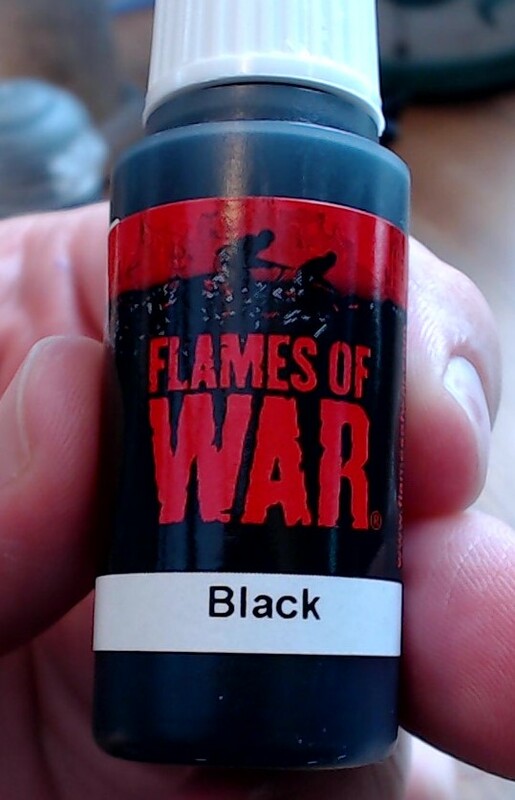 I decided to use Flames of war Flat Flesh as it’s a colour that was almost white and would help cover the dark paint below. 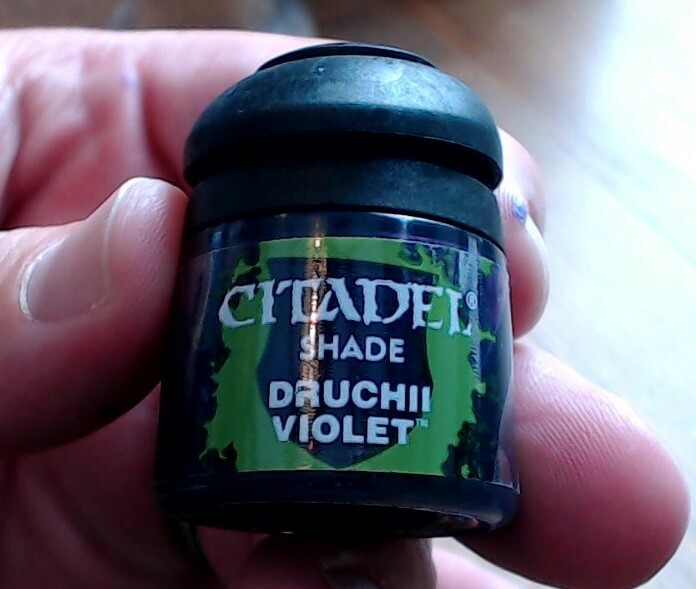 I also washed the miniature with a diluted wash of Druchii Violet to add shading and shadows in the recesses. 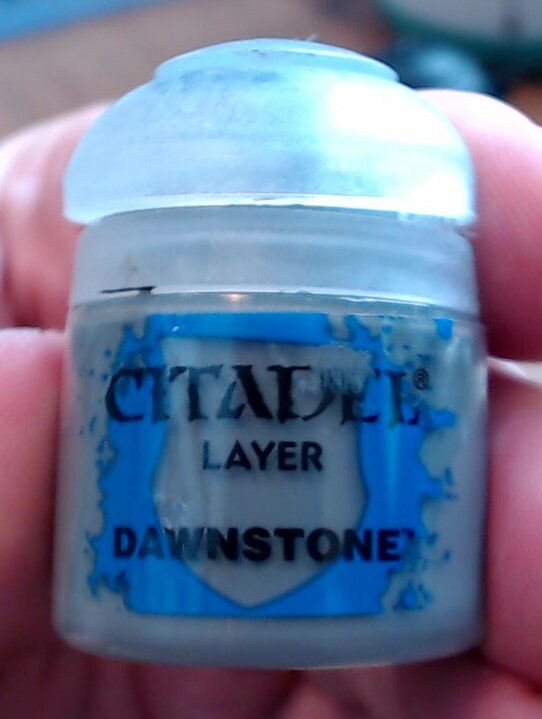 It helps hide any inconsistency in the paint layers. Remember “Wash is you friend”. I then used the wash undiluted to paint the darker areas of the wings. 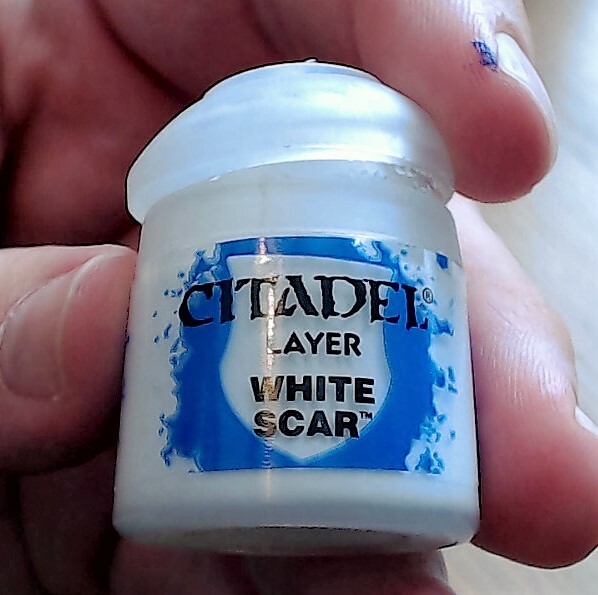 Now that the flesh colour has dried I can cover the areas with White Scar. With the teeth and claws you won’t want to cover all the flesh layer as it adds a nice shadow effect if you just highlight the raised areas. 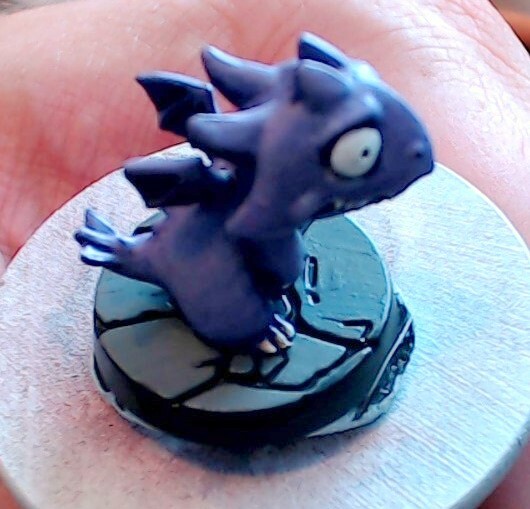 The base of these miniatures come with a really nice cobble stone texture already sculpted. This needs to be panted black along with adding the pupil and dots for the nose. For the cobble stone I used grey to paint the tops leaving the cracks black to break them up. 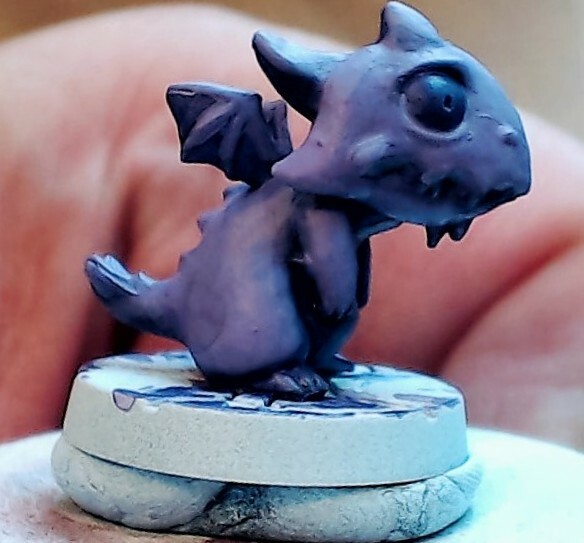 That’s all that is needed for the miniature itself. As these are based on cartoon characters the colours are nice and simple, ideal for beginners.